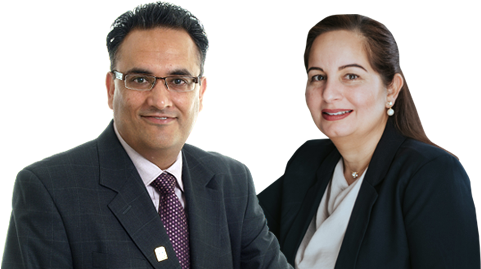 The Terms are applicable to all products and services of Jas Gill with RE/MAX Real Estate Centre Inc., Brokerage and its affiliates and subsidiaries. All design, text, graphics, and the selection and arrangement thereof on the Site are Copyright © 2019 by Jas Gill with RE/MAX Real Estate Centre Inc., Brokerage and CRWork Systems Inc. All rights reserved. 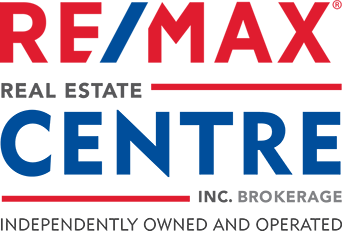 No endorsement of approval of any third parties or their advice, opinions, information, products, or services is expressed or implied by Jas Gill with RE/MAX Real Estate Centre Inc., Brokerage . 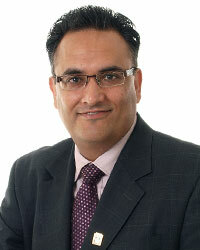 Jas Gill with RE/MAX Real Estate Centre Inc., Brokerage and its affiliates, subsidiaries, officers, directors, employees, or agents provide this Site, and the Information herein, on an "as is, where is basis" and do not make any express or implied warranties, representations, endorsements or conditions with respect to the Site or the Information, including, without limitation, warranties as to the merchantability, operation, non-infringement, usefulness, completeness, accuracy, currentness, reliability, and fitness for a particular purpose. 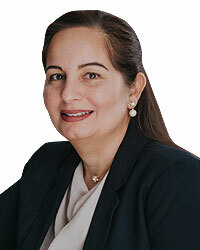 Further, Jas Gill with RE/MAX Real Estate Centre Inc., Brokerage does not represent or warrant that the Site will be available and meet your requirements, that access will be uninterrupted, that there will be no delays, failures, errors or omissions, or loss of transmitted information, that no viruses or other contaminating or destructive properties will be transmitted or that no damage will occur to your computer system. 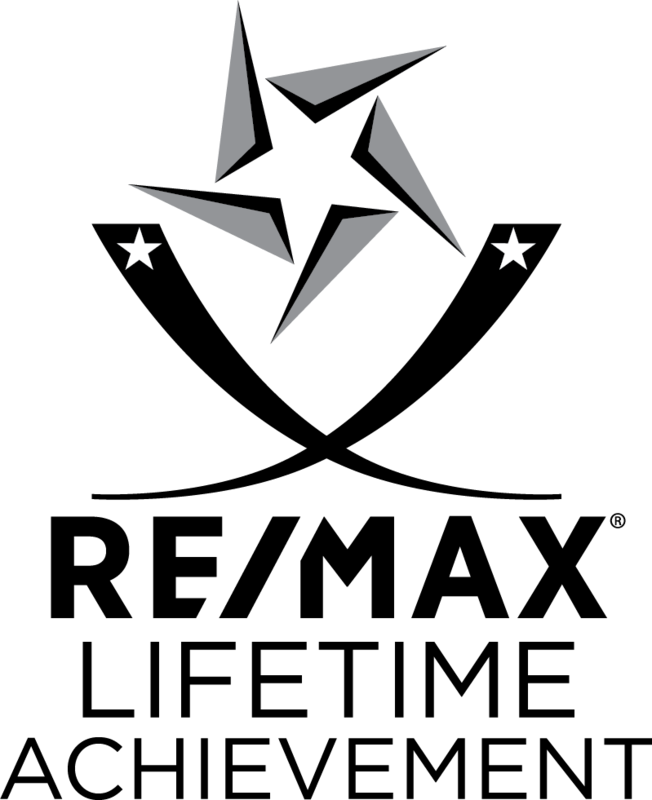 Any unprotected e-mail communication over the Internet is not confidential and is subject to possible interception or loss, and is also subject to possible alteration. 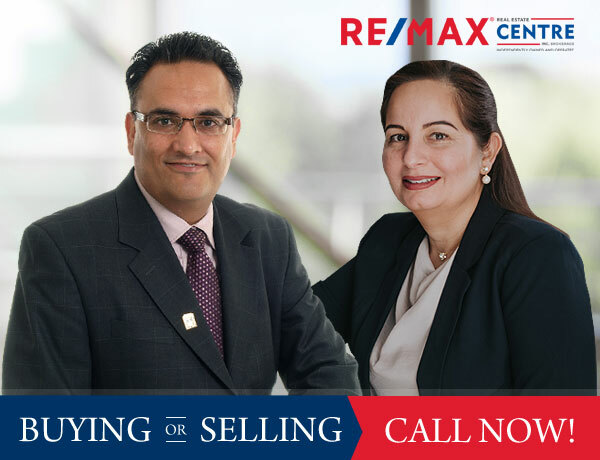 Jas Gill with RE/MAX Real Estate Centre Inc., Brokerage is not responsible for and will not be liable to you for any damages in connection with an e-mail sent by you to Jas Gill or an e-mail sent by Jas Gill to you.